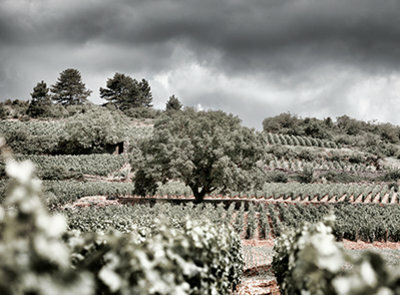 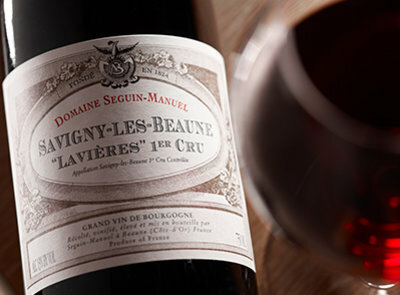 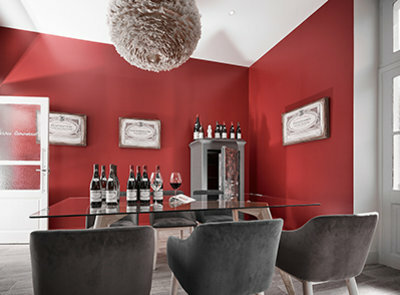 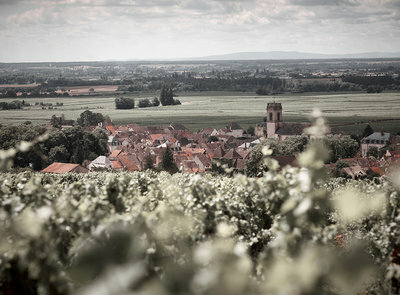 A local and artisanal winery which carefully crafts great wines from the French region of Burgundy. 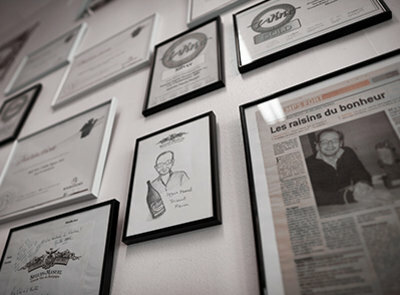 Find out more about the features of our trade, from the birth of our vines to the best pairing for our wine! 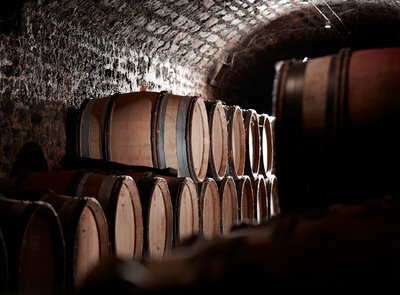 We spare no effort to give you the best of Burgundy's climate in our bottles, in an environmentally friendly manner and following local traditions.